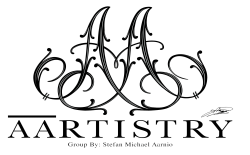 Thank you for visiting AARTISTRY Group! We provide beautifully designed resale homes in Winnipeg, Manitoba. We have finished homes available every month! To purchase or pre-purchase one of our homes, please fill out the form to the right and we will contact you as soon as possible!